Agents, Got Testimonials? Here's How. Agents, Got Testimonials? Here’s How. 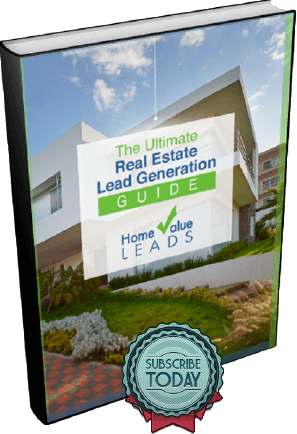 Now that much of the year has come and gone, it’s time to refresh your real estate brand. One solid way to do that is to ensure that you collect a new batch of testimonials from this year’s clients. Testimonials are different from reviews in that they are, in essence, longer form case studies, straight from your clients’ mouths. They are statements made by your clients extolling the many benefits of working with you as a real estate agent. 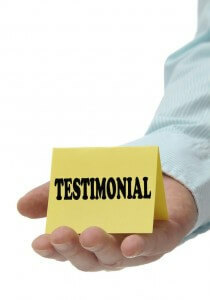 Testimonials are a form of content that can be used in a variety of aspects of your real estate marketing. We talk at length about content to include on your blog. Focusing on one testimonial per blog post, say, monthly, is a fantastic way to fill your content calendar. Other places to include your testimonials include sidebars on your website, as a feature in your newsletter and, of course, on social media. You can take one testimonial and repurpose it across your entire marketing plan. Doing so will ensure that your clients’ stories reach your audience wherever they find you. And don’t worry about the same testimonial being seen by people multiple times. The more they see a story, they more they will remember what you did for you client and why your client recommends you. So what goes into a testimonial? Testimonials include the usual who, what, where, when, why and how questions that make any good story come together.